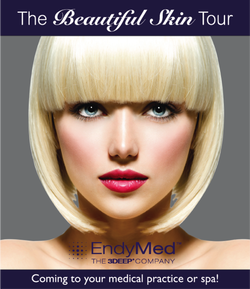 EndyMed’s Intensif micro-needling hand-piece works by delivering short pulses of RF energy through an array of 25 sterilized, gold plated micro-needles. The RF energy heats the papillary and reticular dermis, promoting skin improvement according to the treated lesion. Multiple adjustable parameters such as depth of needle penetration, energy level and pulse duration give the physician complete control over the course of the treatment, providing maximum results for each patient, regardless of skin type or skin color and impedance. Course of treatment is typically 3-5 treatments, depending on the patient. Treatments are given every 4 weeks for optimum results. 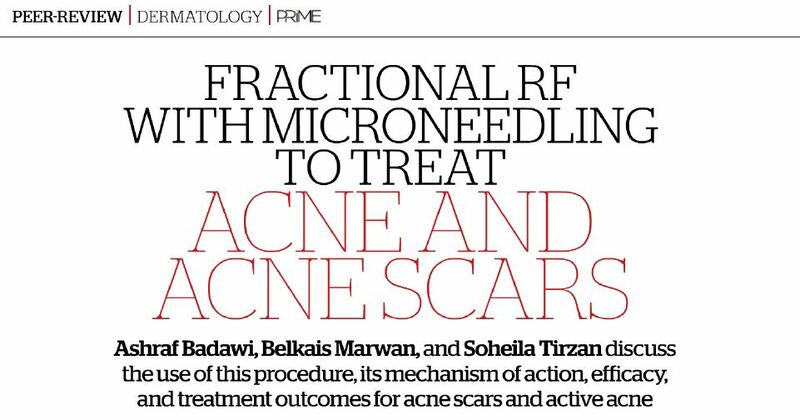 Intensif micro needling can also work well with other complementary services. For up to 8 months after the last treatment, the treated skin will become smoother, tighter and more vital. As most of the energy is delivered directly into the inner layer of the skin, patients will experience minimal downtime and may resume normal activities immediately. 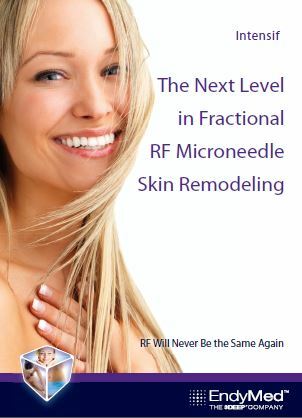 See RF Micro Needling in your office! Bring Intensif to My Office!